MMBL operates a fleet of over 50 vehicles ranging from 12 seat 4WD troop carriers to luxury 49 seater coaches equipped with video, air-conditioning and reclining seats. For luxury travel take a Snow Limo from the city or from Melbourne Airport direct to your lodge door. Microflite prides itself on quality, offering first class terminal facilities, the latest aircraft and a professional team of staff. Take off from Microflite's exclusive helipad is centrally located, opposite the luxurious Southbank precinct and Crown Casino. Email: info@microflite.com.au Go to Microflite Site. Heli experiences has a range of helicopter transfer options to Mt Buller, for all group sizes. Charter a helicopter for 2, 4 or up to 9 passengers with daily return flights and overnight stays. All flights depart Essendon Airport and land on Mt Buller Top Car Park (Weather permitting and subject to Mt Buller Ops daily approvals). 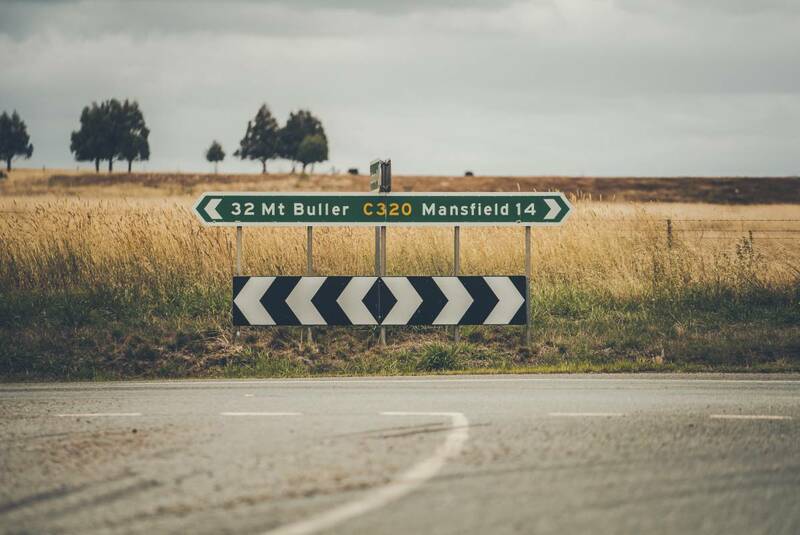 Should weather prevent us from landing on top of the mountain, we can drop you at the Mansfield Airport, which is approximately 45 minutes from Mt Buller. It’s easy to drive to Mt Buller – find out how to get here safely.